Tabah Foundation is a non-profit organization that offers suggestions and recommendations to opinion makers in order that they assume a wise approach that is beneficial to society. It also sets up practical projects that serve the exalted values of Islam and bring out its splendor as a civilization. • Inquiries issuing from the developments taking place in the Islamic world. • Inquiries raised by contemporary global issues. • Carefully studied methodology in addressing contemporary issues. • Mature practical steps – at both the individual and institutional levels – that are in line with the objectives of Islam. • Islamic discourse which is effective and conveys the beauty of Islam. 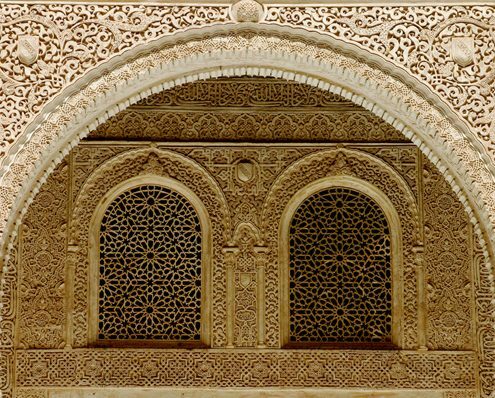 Re-enabling Islamic discourse to recover its ability to understand the real world context, explore its depths, and formulate perspectives from which opinion leaders and decision makers develop their respective positions and viewpoints – relying in the process on an authentically rooted marji‘iyyah and a comprehensive grasp of cultural and human civilizational diversity. The preparation and dissemination of research works, human resources, and institutions for the purpose of developing an Islamic Discourse which is both clear and comprehensible. • To cultivate and organize the scattered and wasted resources which already exist within the global Muslim community. • To bridge existing gaps after studying & analyzing their causes and setting up and implementing suitable solutions. • To build and develop professional organizations to help and support the vision and mission of the Foundation. • To bring about and develop human resources. • To create a means to communicate our message to the rest of world through networks of contacts and PR.